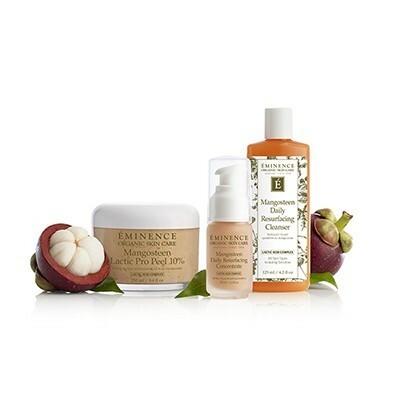 Extend the benefits of a treatment or peel at home with a resurfacing cleanser. 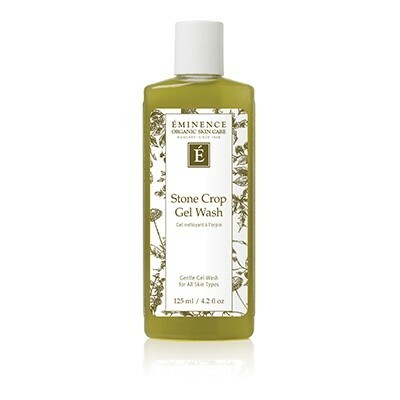 This milky gel lightly lathers to slough off dead skin without manual exfoliation or over-stripping. 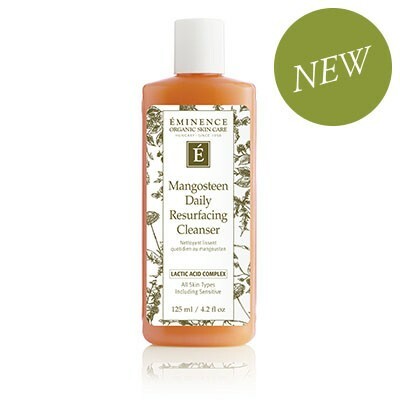 The Lactic Acid Complex and mangosteen in this cleanser work together to restore a smooth, radiant complexion. 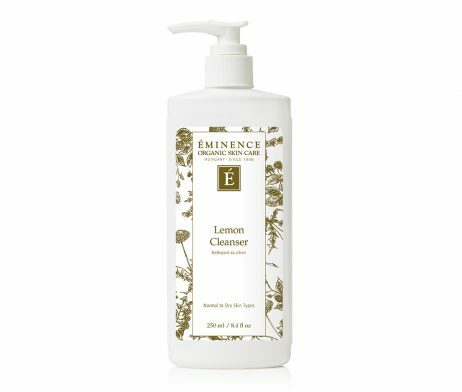 Mix a small amount of product with water in hands, apply and massage gently with fingertips in a circular motion covering the face and neck areas. Do not use on broken or abraded skin. 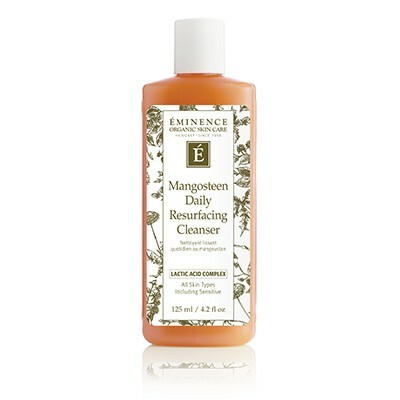 This is my favorite cleanser! 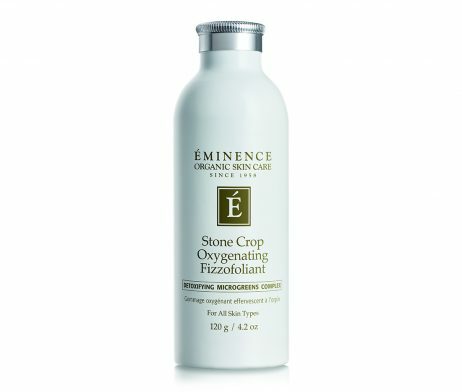 About 2-3 times a week I add the Oxygenating Fizzoliant to the cleanser! The results are AMAZING! !